FOLLOW LIVE: Updates on the 2016 Emmys. Liars! 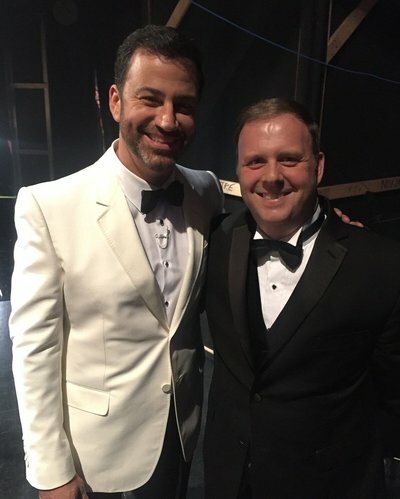 See @JimmyKimmel host the #Emmy 's this SUNDAY @ 7e/4pm on ABC. Clearly he doesn't know Spencer was just shot!